Who can become a full member? Curators of Dutch and Flemish art collections (paintings, drawings and prints, sculpture, applied arts). This also includes: research curators (including technical research) and exhibition curators with a demonstrable knowledge of Dutch and Flemish art, working for a museum. Curators of private collections that are open to the public, or can be consulted by appointment by curators and researchers. Directors of museums or institutions with a clear affinity for and/or knowledge of Dutch and Flemish art (for example former curators) as well as directors of museums whose collections include Dutch and Flemish masters, but without a specialist curator on staff. Curators with temporary contracts can become members for the duration of their contract. Please note: this applies only to curators who are extensively involved in the subject of Dutch and Flemish art, as opposed to curators whose association with a museum is clearly based on a particular project. The curator has a contract with a museum for at least 24 hrs per week. Periodization: curators must be in charge of art before 1800. Retirement: upon retirement, members will receive a letter inviting them to become associate members for another two years if they so wish. After a period of two years their membership expires permanently, at which point they can join CODART as a Friend. Curators whose association with a museum is clearly based on a particular project. These curators can become associate members for the duration of their project. 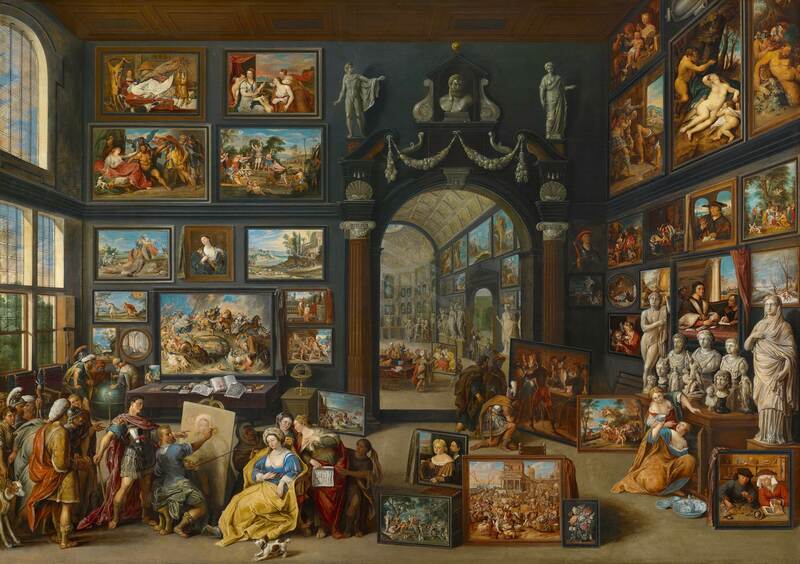 Curators of institutions without collections, except in the case of someone with obvious expertise in the field and where the institution concerned regularly organizes exhibitions of Dutch and Flemish art. Curators of modern Dutch and Flemish art. On applying for CODART membership, these curators will be invited to contribute their thoughts on the possibility of launching a CODARTmodern at a future date. All persons meeting the criteria for associate membership. Full membership is by application only. The director heads the selection process on the basis of the criteria listed above and, if needed, the program committee is consulted. Members maintain their member status so long as they meet the criteria listed above. If your application is approved you will receive a welcome email from the Director. CODART asks its members for an annual contribution.